“I see in the near future a crisis approaching that unnerves me and causes me to tremble for the safety of my country. Corporations have been enthroned, an era of corruption in high places will follow, and the money-power of the country will endeavor to prolong it's reign by working upon the prejudices of the people until the wealth is aggregated in a few hands and the Republic is destroyed.” This quote is generally attributed to Abraham Lincoln, though some have questioned its provenance. Nevertheless, its author expressed an insight regarding the dangers of corporations that is lost on today's electorate and the Republican Party. Far earlier Thomas Jefferson said, “I hope that we shall crush in its birth the aristocracy of our monied corporations, which dare already to challenge our government to a trial of strength, and bid defiance to the laws of our country.” According to another Founding Father, John Adams, “Banks have done more injury to the religion, morality, tranquility, prosperity, and even wealth of the nation than they can have done or ever will do good.” How many times in our history have the people had to bail out banks from crises due to their own excesses of greed and malfeasance? For a more in depth discussion of the Founding Fathers' views on corporations Panderbear recommends this article on Addicting Info. In more modern times Dwight Eisenhower warned, "In the councils of government, we must guard against the acquisition of unwarranted influence, whether sought or unsought, by the military-industrial complex. The potential for the disastrous rise of misplaced power exists, and will persist." And so it has. The power of monied interests and corporations is currently at a zenith last seen in the Gilded Age. It was not a good time for the average American. Disparity in income growth and wealth between the rich and everyone else created widespread hardship and social instability. Panderbear expects the current ascendancy of corporate America and our new Gilded Age to have similarly dire consequences for the middle class and the American Dream. 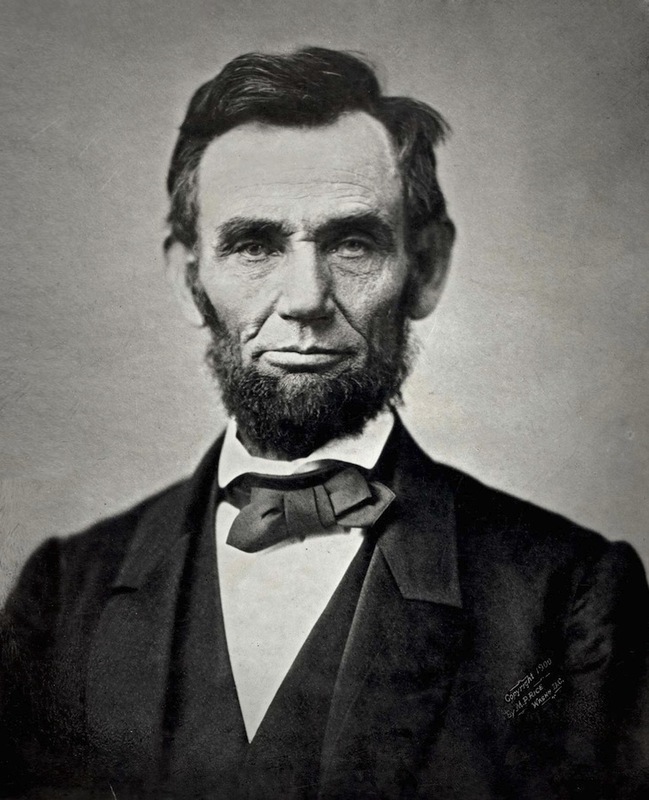 "This quote is generally attributed to Abraham Lincoln, though some have questioned its provenance." "Generally attributed" on the web means a bunch of people are copying it without checking it. I think there is pretty good evidence that the quote is spurious. The linked article on Addicting Info is not there.